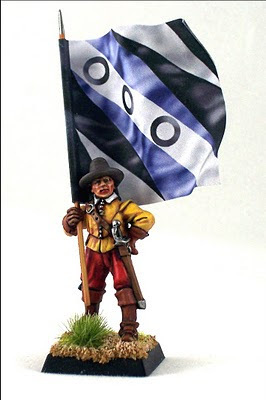 Battle Flag: The Finest 25mm Wargame Flags and Standards Available Now! Painting a war game army is a time consuming process that requires much dedication and patience. It takes many hours and even days of precise and delicate work to create each regiment. 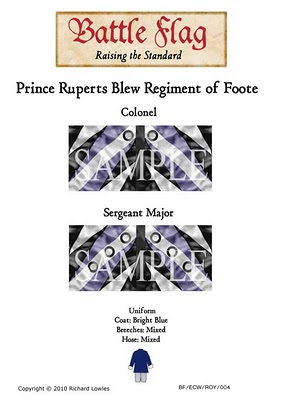 The singular most important figure or figures in the regiment from an aesthetic perspective are of course the standard bearers. As in real life these are the rallying point for each regiment and the most obvious figure amongst the ranks of similarly painted figures. 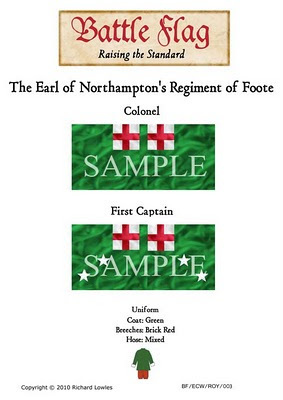 Frustrated with the quality of the flags generally been offered to wargamers and collectors of military miniatures I decided to create my own. 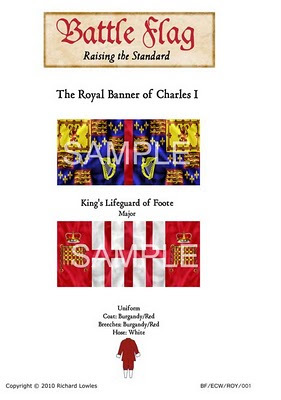 The flags would have to be historically accurate, look as if they were in the fly rippled by a breeze when attached to the flag pole of the miniature, and printed with archival quality inks on high quality papers to ensure lasting quality. The feedback from the local gaming community has been excellent and having had a number of requests from other gamers I decided to launch the range to the gaming community as a whole. Each A5 sheet contains two high quality 25mm flags/standards printed in full color. 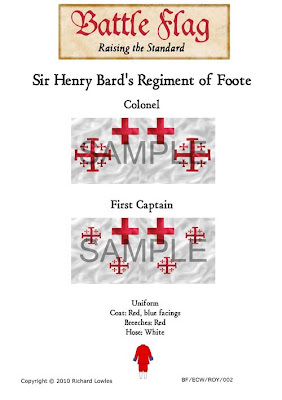 Included on the sheet are historically accurate uniform details to assist collector in the painting of their miniatures. 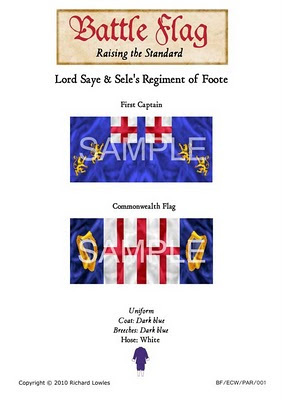 By placing two flags on each sheet the military miniature collector or war gamer does not have to purchase a sheet of 10 or 20 a number of which may be of no use to him. 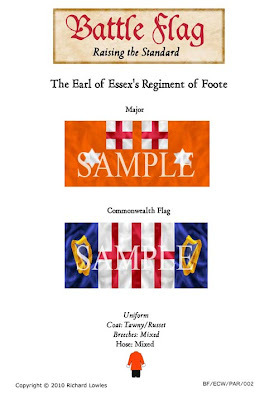 The whole idea behind Battle Flag is to offer the war gamer/collector of military miniatures superlative miniature flags, with greater choice and value for money than has been previously available. 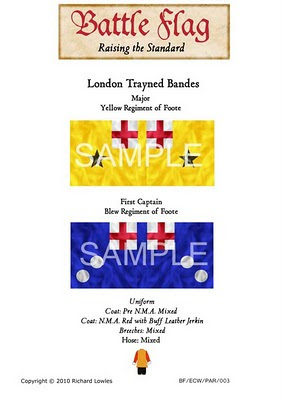 Designed and printed at 5760x1440 dpi Battle Flag will be literally, “Raising the Standard” for all collectors of fine military miniatures.